We all know that books are one of the best ways to reach students. Helping kids connect with vocabulary through books is something speech pathologists can do with students and it creates a connection to classroom. Here are some book suggestions from Speech Spotlight members for you to check out! 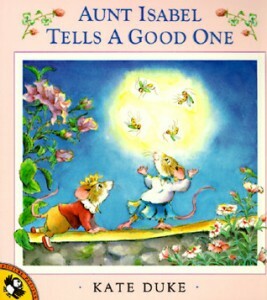 Aunt Isabel Tells a Good One — Susan Berkowitz recommends you check this darling tale about telling stories and subtly teaches story elements. She also has a product related to the story in her store: Story Elements and Differentiated Learning. Un Caso Grave de Rayas — I’m Sarah and I have used this book with my second graders who struggled with first/then/last. My students were captivated by the transformation of this little girl as the story entered the fantastical realm. 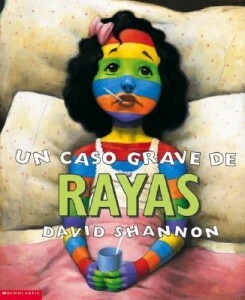 I work in Spanish , but there is also an English version, too: A Bad Case of Stripes. 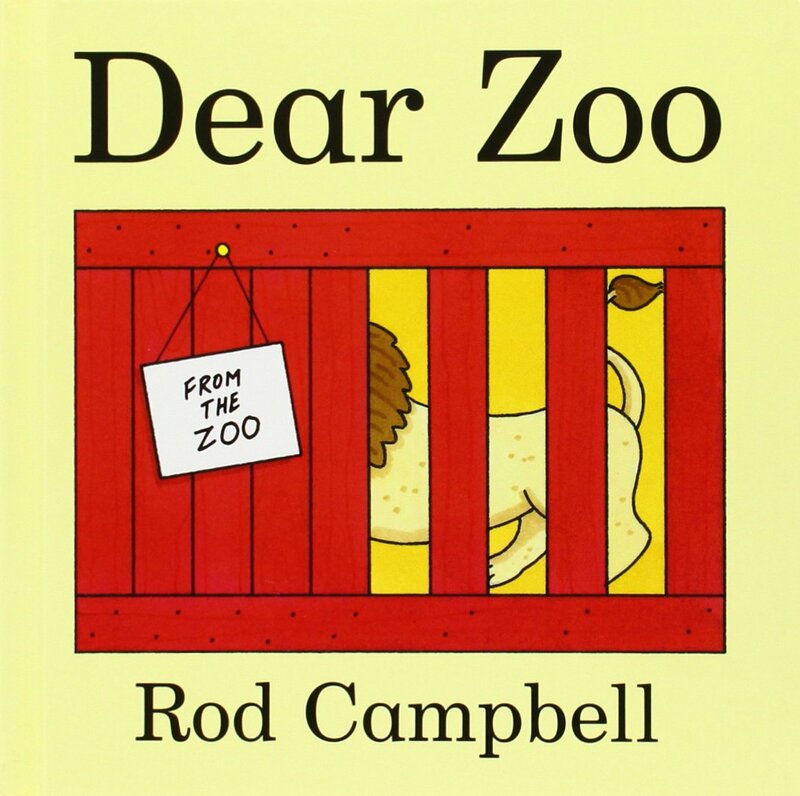 Dear Zoo — Colette shares this wonderful book that’s full of surprises for young readers. 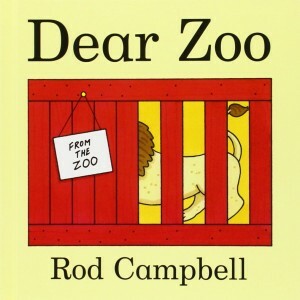 She also has a product in her store related to language and phonological awareness: Dear Zoo Language and Phonological Awareness Pack. 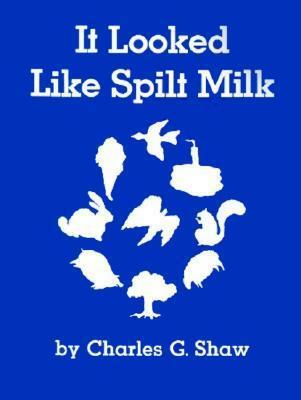 It Looked Like Spilt Milk — Looks like Language inspires students to use their imaginations and look at things in a new way. Students love this book! She also has a great product in her store: Sorting Story Details Picture Activities to Accompany the Story. 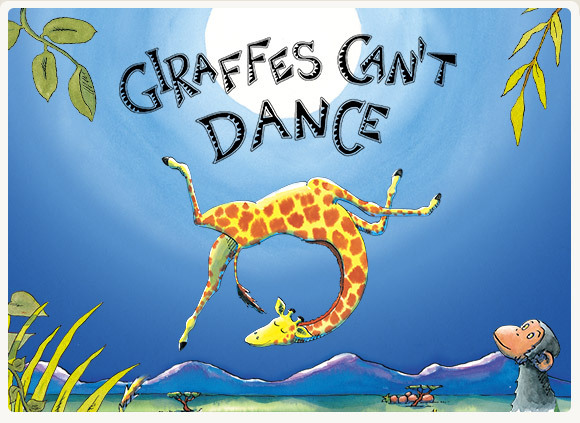 Giraffes Can’t Dance: Lisette shares a wonderful story about accepting yourself as you are. 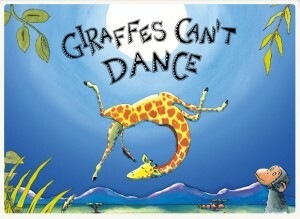 She also has a terrific book companion in her store: Giraffes Can’t Dance: Speech Therapy Book Companion. 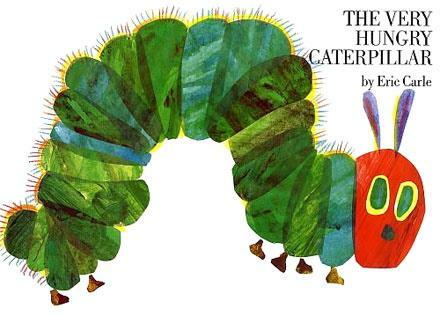 Very Hungry Caterpillar — Jen share the quintessential preschool book that all children just love as they enjoy what happens to the caterpillar. Book series related to Hanukkah including Light the Lights! : Around holiday time, it’s easy to overlook Hanukkah, depending on your community. Ashley encourages us to share a beautiful tradition with your students. 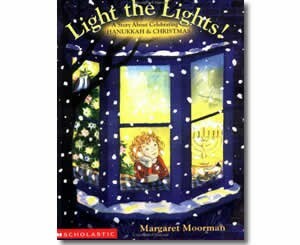 Check out her three pack book companion: Hanukkah is the Festival of Lights. Book series: Tami shares the wonderfully imaginative series from Laura Numeroff that helps kids think about cause and effect in a fun way. 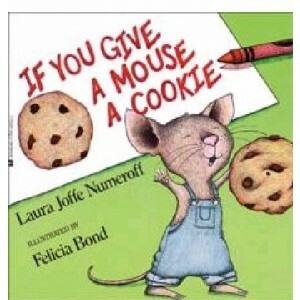 The first book is If You give a Mouse a Cookie and it’s just wonderful. Do you like these books we chose? What would you recommend? We’d love to hear it! What age range of kids do you use these books with? I work with grades 3-5 and struggle to find books that peak their interest. Thanks in advance. Hi Jenni! While most of these books are for pre-k to 2nd grade, A Bad Case of Stripes is a reading level of 3.8, and I think lots of fun for 3rd and 4th grade too. Another favorite of mine is Snowmen at Night- while it is a second grade reading level, it’s such a fun story that sparks the imagination, and you can get some great language going when discussing it.